This weekend, my pal Rob reminded me of the incredible book, Modern Dancing. The first time he showed it to me, I got obsessed and did some lame animated gifs from a photo I took. Since then I married a modern dancer and got a scanner. The combination was irresistible so I spent my weekend immersed again in this incredible tome. Here’s what I uncovered rediscovered. Back in the teens, a high-society dancing couple named Vernon and Irene Castle made a name for themselves in Europe performing and teaching African American derived dances like the Turkey Trot and the Grizzly Bear. Returning to America in 1913, they found that social dancing and ragtime music were the rage in New York and quickly assembled a show to capitalize on the craze. 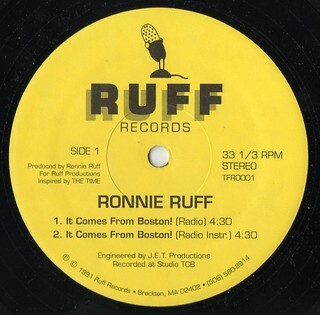 As the story goes, because their dances “required syncopated music of a type that few New York bands were playing at the time” they needed a band that could cut the mustard. They found one in Europe’s Society Orchestra, an African American band playing a syncopated kind of driving ragtime that was circulating just prior to the first Jazz recordings. James Reese Europe was already a successful African American band leader in New York when the Castles saw him performing with his band at a private party. 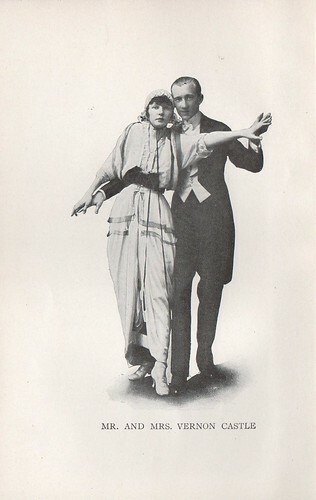 The pairing of the au courant dancing of the Castles with the syncopated ragtime of Europe’s Society Orchestra created an extremely popular show which went on to break some important color barriers in American pop culture. 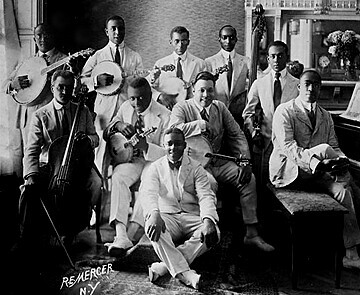 In 1914, when the Castles were asked to perform at the top New York venues, white musicians objected to having black performers share the orchestra pit. The Castles refused to compromise and solved the problem by having the band join them on stage. Apparently, this was the first known appearance by an African American band in a major vaudeville theater. Their 1913 Victor recording was also the first by an African American band on a major label. More on that in a minute. 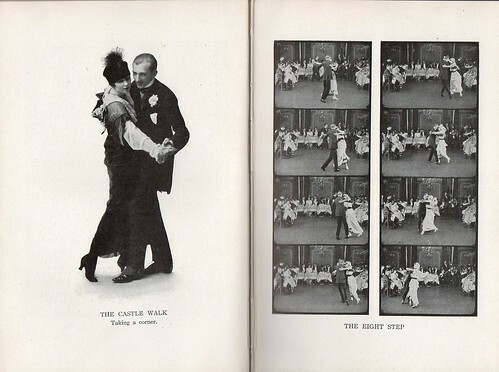 As part of all this excitement, in 1914 the Castles published a book called Modern Dancing, which was an instructional manual complete with plates from a film (perhaps the newsreel Social and Theatrical Dancing 1909-1936). The book is available from a few locations including Archive.org and Google. Unfortunately, none of these sites provide a re-animation of the plates themselves. I could not resist. Here are some simple re-animations of the classic Castle plates showing Europe’s Society Orchestra playing along. While I have not been able to sync them up to music yet, the following MP3 of Castle House Rag and Castle Walk will give you a good sense of the vibe. A note on my methods may be of interest here. Because these plates are probably excerpts from longer segments, the frames are not always continuous. Nevertheless, I decided it was worth having all the plates for a given dance together even if it adds some choppiness. I also used really low tech approaches (e.g., an orange highlighter and time) and certainly don’t claim any film restoration expertise. If it looks amateurish, that’s because it is. Here’s what I did. First, I cracked a bottle of wine and put on some appropriate music (the awesome Victrola Favorites worked perfectly). After scanning the plates, I adjusted them to get each one as vertical as possible. Then I used Photoshop to chop out each frame, trying to get them all the same size. I created a folder for each dance and saved all the jpgs for that dance in order in the folder. Then I used Adobe Image Ready to “import a folder as layers”. This got them into Image Ready as a set of frames, but I still needed to line them up (register them). This proved a little harder than expected. Not only are the images different sizes, but they are not all continuous frames. Therefore, the image jumps around a lot. Since I was most interested in the music, I decided to stabilize them around the band and let the Castles dance where they would. I found a few spots that seemed to work as registration points (highlights on chairs, corners of tablecloths and the nicely positioned circle on the bucket in front of a table). Using a highlighter pen, I marked these. Then I stepped through each frame (and often back and forth) moving things around until the highlights were all lined up. Voila. Very analog in a way, but pretty effective. There are two things that are especially fascinating to me about the Castle/Europe story. The first is the apparently close synergy between the dances selected by the Castles and the songs recorded by Europe’s Society Orchestra (Castle Walk, Maxixe, etc.). It serves as a powerful reminder that the cultural artifacts we study as “firsts” are themselves the result of complex processes of gatekeeping, meaning-making, status and so forth. The second is the obviously international flavor of these plates. From the Cortez, to the beautiful Tango to the Brazilian Maxixe, the Castles certainly seemed hip to the latest global dance trends. They even provide some historical guideposts. 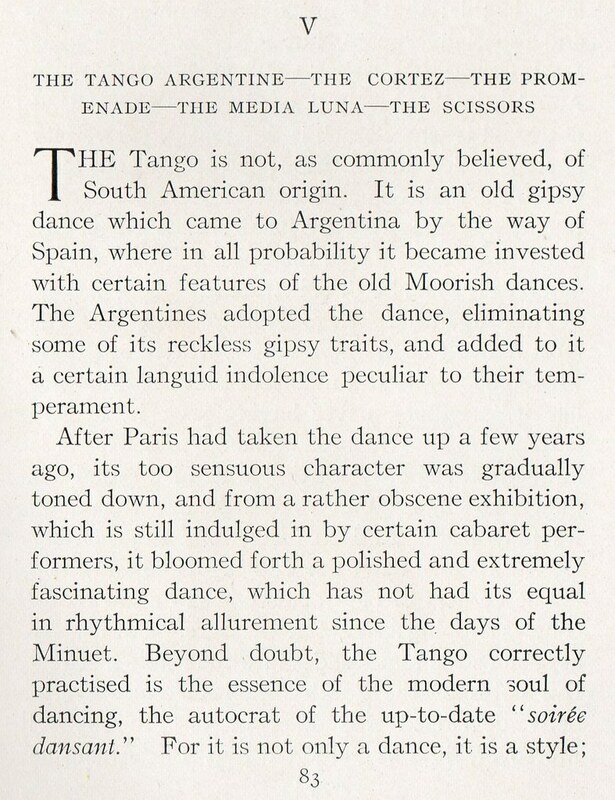 “The Tango is not, as commonly believed, of South American origin. It is an old gipsy dance which came to Argentina by way of Spain, where in all probability it became invested with certain features of the old Moorish dances”. What’s more, the first recording made by Europe’s Society Orchestra was the tune Maxixe (though it’s rarely never included on Europe comps). I don’t know the story behind the selection of this Brazilian themed tune for the first song recorded by an African American band on a major label, but I’d love to hear it. 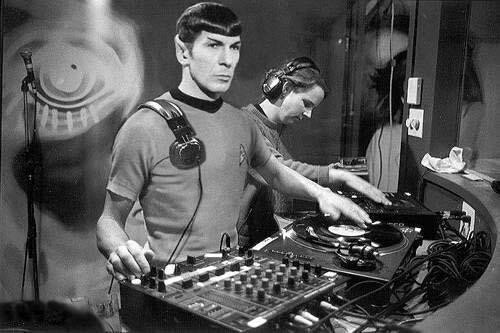 In any event, with my pals tracking more recent/rapid diffusions of global dance/music trends, I love finding antique examples that seem so similar (if kind of slow mo) in their features. So there you have it folks. The first real reanimation of these important documents of American pop culture history. I am on a quest now to find the original newsreel and have a good angle on its whereabouts. But if you know of a copy available somewhere, please let me know. Meanwhile, here are some additional links and background info I used for this post.